Workers who pick up packages from Shyp customers will be converted from independent contractor status to part-time or full-time employees, making them eligible for such benefits as health care, the San Francisco start-up said Wednesday. Are employees more expensive than contractors? The answer is yes. The announcement comes two weeks after the California Labor Commission ruled that one Uber driver was an employee, not a contractor. “This move is an investment in a longer-term relationship with our couriers, which we believe will ultimately create the best experience for our customers,” CEO Kevin Gibbon said in a blog post. Couriers will receive additional coaching and training, and Shyp will pay for vehicle expenses in addition to unemployment, Social Security and Medicare taxes, Gibbon said. The company is growing fast. After launching in San Francisco last year, it now has operations in New York City, Miami, and Los Angeles and plans to expand to Chicago soon. The number of packages shipped by Shyp has grown nearly 500 percent since closing its first round of funding, the company says, and its customer base is growing by more than 20 percent month over month. The company officially launched about sixteen months ago, which is still relatively young for a startup, even considering its growth. Shyp did not share specific numbers on the size of its workforce but says “hundreds of people” work for the company. By moving away from the contractor model, the company can gain a bit more control over the Shyp experience without having to deal with all the legal drama. 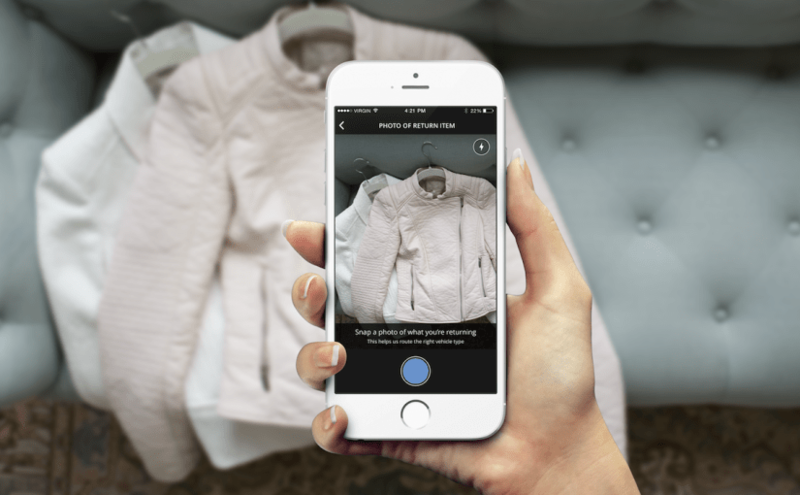 Shyp isn’t the only company making this transition. Instacart recently changed some of its grocery delivery people to employee status, for example.